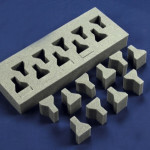 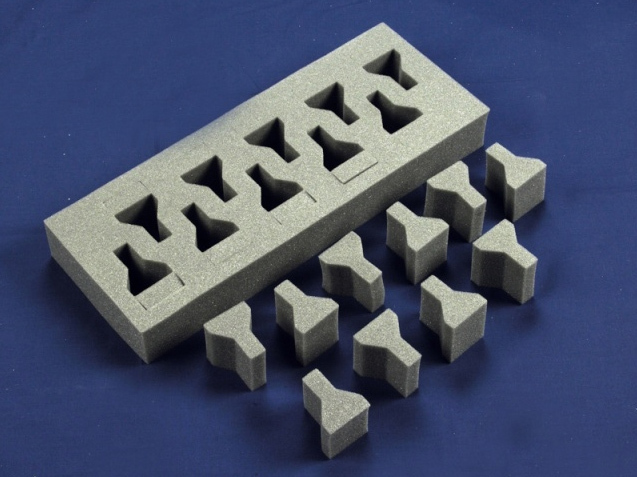 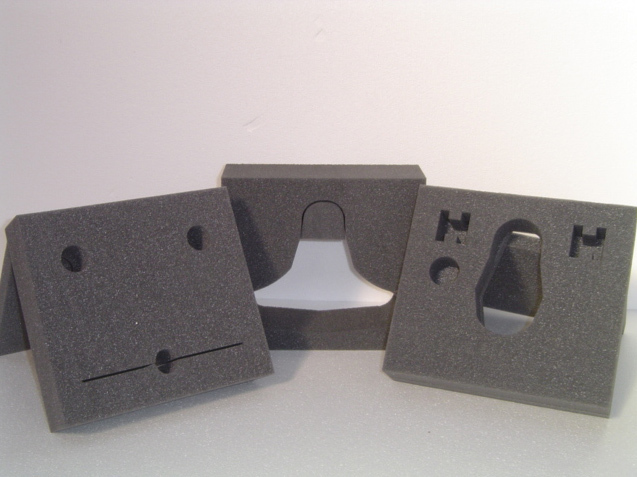 However for certain applications there are a range of low cost “High Load Bearing” PU foams which are suited to high impact protective packaging situations. 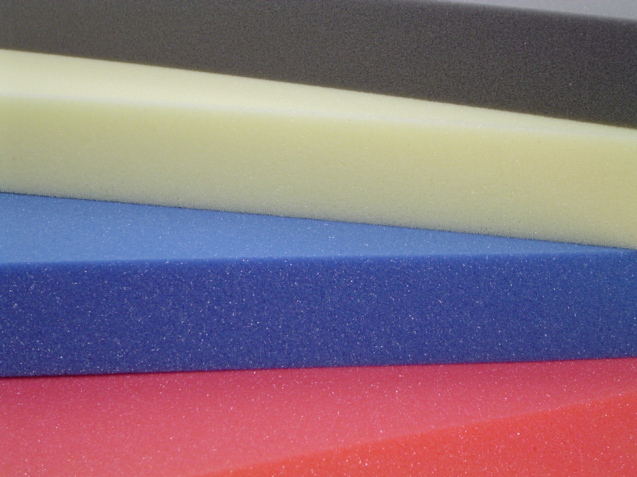 The General range of PU foams are suited to lower value packaging situations. 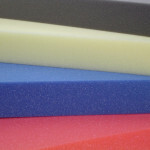 Large range of colour choices. 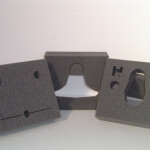 Applications Include: Packaging, padding, point of sale, medical and industrial.